Unlimited Ride Wristbands Available All 4 Days! Carnival RIDE Voucher available for PRESALE ONLY! This voucher will exchange for a 1 Day Wristband or for 40 Ride Tickets at the 2018 LqP County Fair. 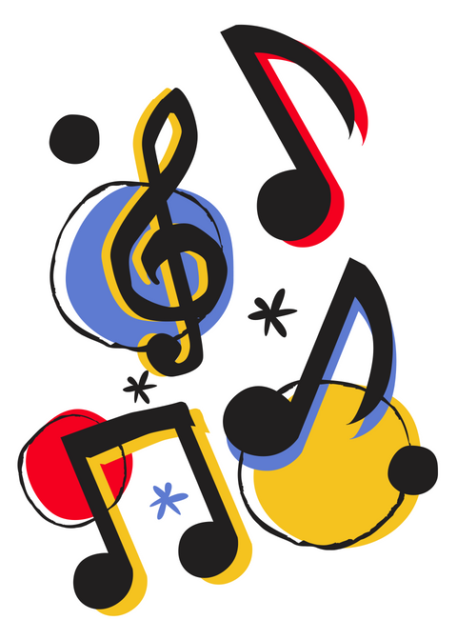 Friday NOON to 5 p.m.
Saturday NOON to 5 p.m. Rides open at different times each day – check each day’s schedule for details. 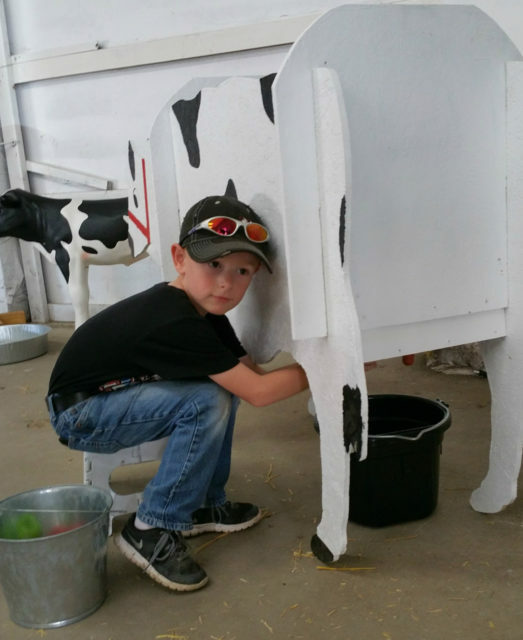 4-H has a variety of exhibits & activities everyday at the LqP County Fair! 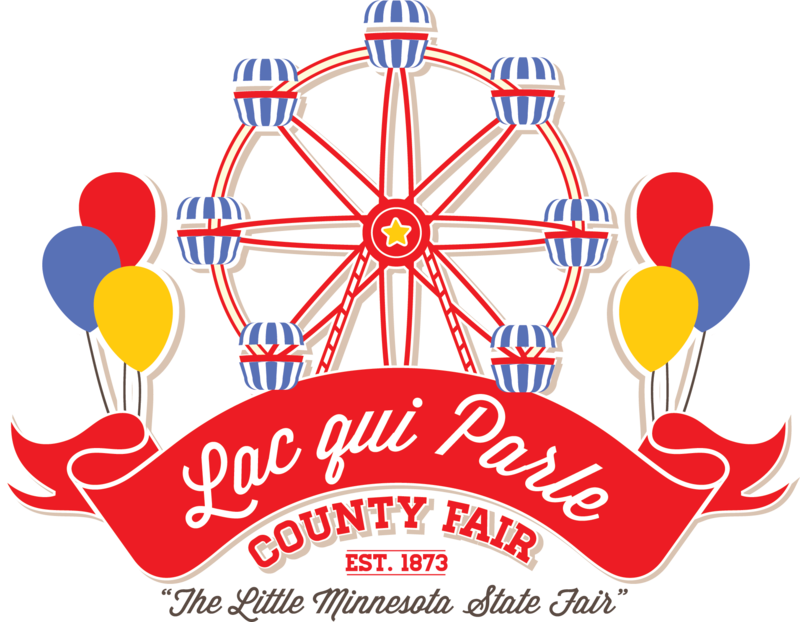 Check out their busy schedule 4-H Activities during the LqP County Fair! 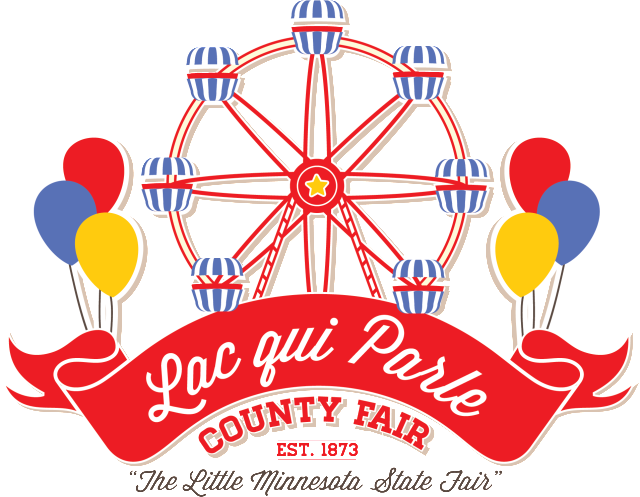 The LqP County Historical Society will present a look back at the history of CHURCHES in Lac qui Parle County during all four (4) days of the LqP County Fair. This exhibit will be open to the public at the Lac qui Parle County Museum located just west of the Fairgrounds. There is an entrance to the LqP County Museum available from inside the LqP County Fairgrounds, located just south of the west fairgrounds entrance near the west commercial building. DonB! will be roaming the fairgrounds on Friday, Saturday & Sunday! Roger Abrahamson will be demonstrating his Bowl Turning on Friday, Saturday & Sunday just south of the West Commercial Building. Opening at 3 p.m. on Thursday and Friday for your enjoyment. 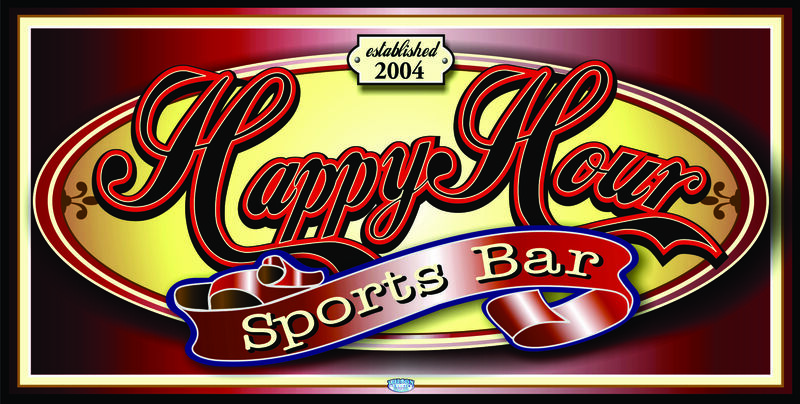 Opening at NOON for your entertainment on Saturday & Sunday. Friday 4 p.m. to 1 a.m.
Saturday Noon to 1 a.m.
Sunday Noon to 8 p.m.
Saturday 3 p.m. to 5 p.m. & again 9 p.m. to Midnight. 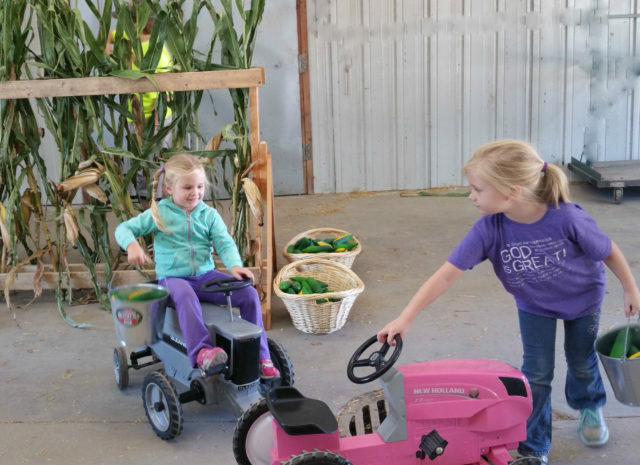 Little Shaver Farmland sponsored by the Dawson-Boyd FCCLA and the Lac qui Parle Valley FFA will be having this hands-on exhibit open in the East Commercial Building. Friday 5 p.m. to 9 p.m.